SKU: NMT006. Category: Batch Coding Machine. Hot stamping is a dry printing method of lithography in which pre dried ink or foils are transferred to a surface at high temperatures. 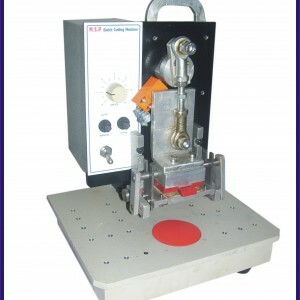 In a hot stamping machine, a die is mounted and heated with the product stamped placed beneath it. The prominent manufacturers, exporters and suppliers of these products offer a wide array of Packing Stitching Machine, Speed Bruderer Power Press, Power Presses, Industrial Power Presses, Stamping Power Presses, Corrugation Cutting Machine, Double Profile Corrugation Machine, E N Flute Sheet Pasting, Foil Stamping Machine, Bursting Strength Testing Machine, Weighing Machine, GSM Testing Machine, B4 Cup Viscosity Mete and Lamination Machine. 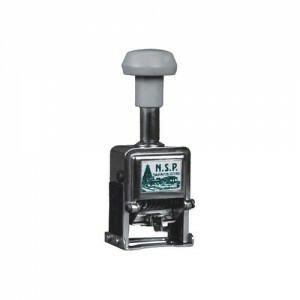 These machines are highly acknowledged for their high accuracy and smooth movement. 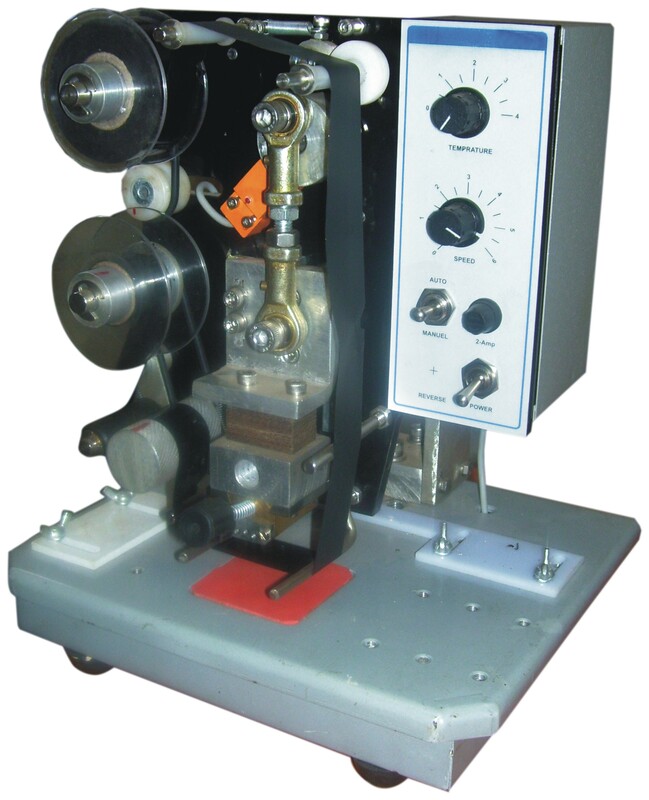 Automatic Operating Machine operated by Electric Motor. Maximum 3 lines can be Printed. Letter Changing is convenient & fast. Any color can be print with the use of color foil. Can be printed on all Packaging Materials. Batch coder is a high utility product which functions in many applications such as to code mandatory/obligatory variable information like Best Before, Batch No., Mfg. Date, Exp. Date, M.R.P. Incl. Of All Taxes or any other details simultaneously in one stroke. 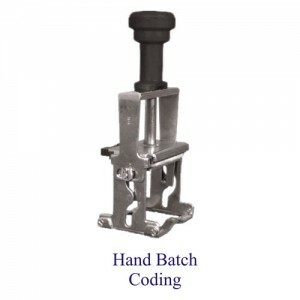 We offer this Batch Coding Machines at a competitive price range for our esteemed customers. We make high precision marking and coding model for registration printing information for manufacturers packaged goods to code information’s like B.No., Dt. 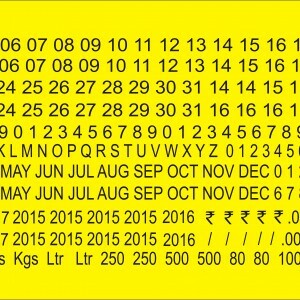 Of Mfg., Expiry Date, Prices & Other statutory information on L.D., P.P., H.M., Laminated Pouches (Polyster Pouch), Alu. Foil, Bag, Bottles, Corrugated Carton, Hessian (Gunny) / Wooden Crate, Plywood, Metalic / Plastic Drums / Barrels / Paper Bags, Non-Woven Sacks, Sheets / Rubber etc.